If you’ve ever wondered what living with a monkey is like, look no further. 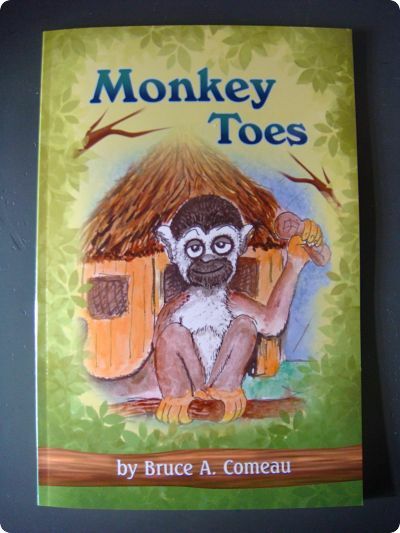 Monkey Toes is the comical story of a family living with a monkey as a house pet. Beau Bo is a squirrel monkey, and Michelle and James are the sister and brother who care for him. The book details the many antics that Beau Bo gets into while they are home and away. Monkey Toes is sure to put a smile on your face. Just wait until you see all the monkey business that Beau Bo gets into!